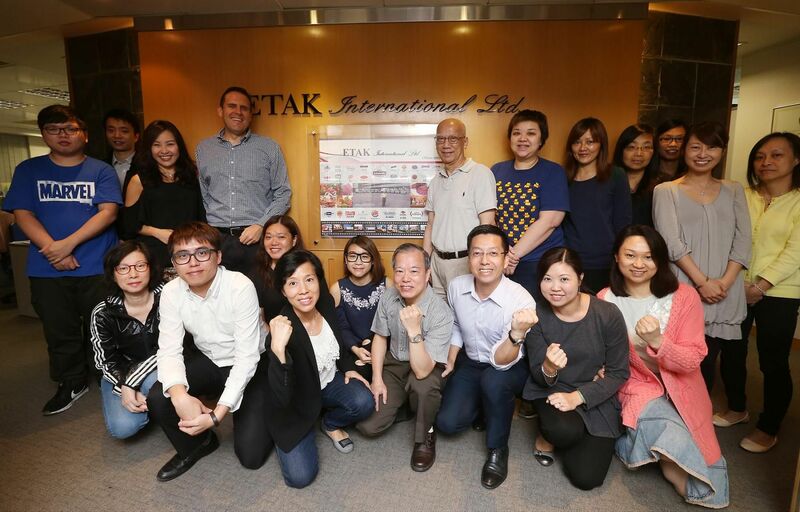 Community | ETAK International Ltd. 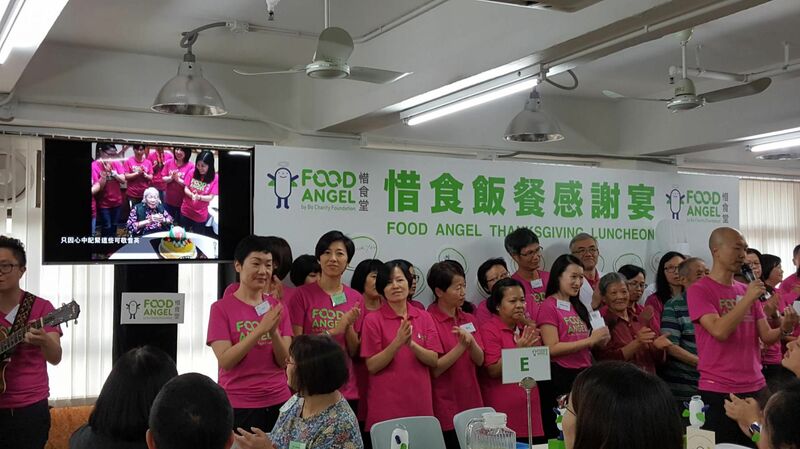 The spirit of kindness and helping others inspire ETAKers to give back to the community and lend a hand to those in need. 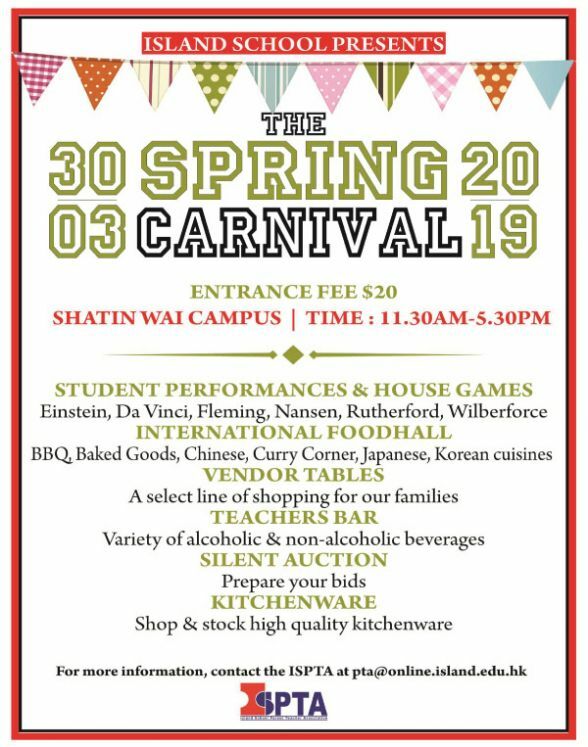 April 2019 - ETAK is a new sponsor for the ESF Island School Spring Carnival. 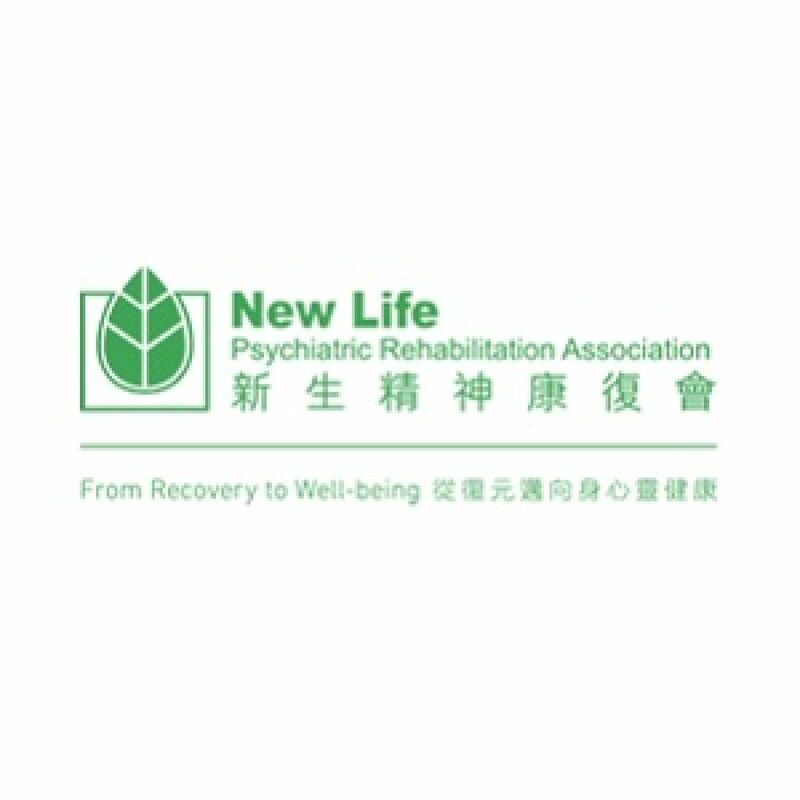 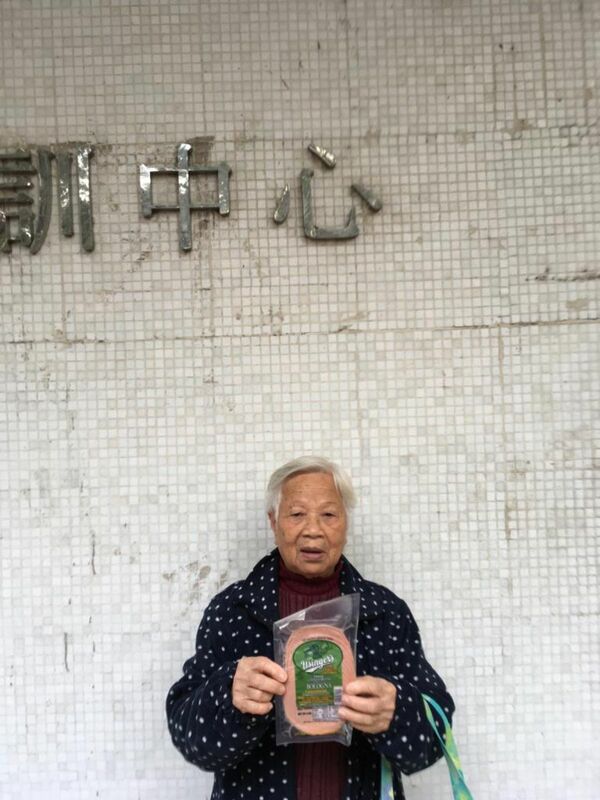 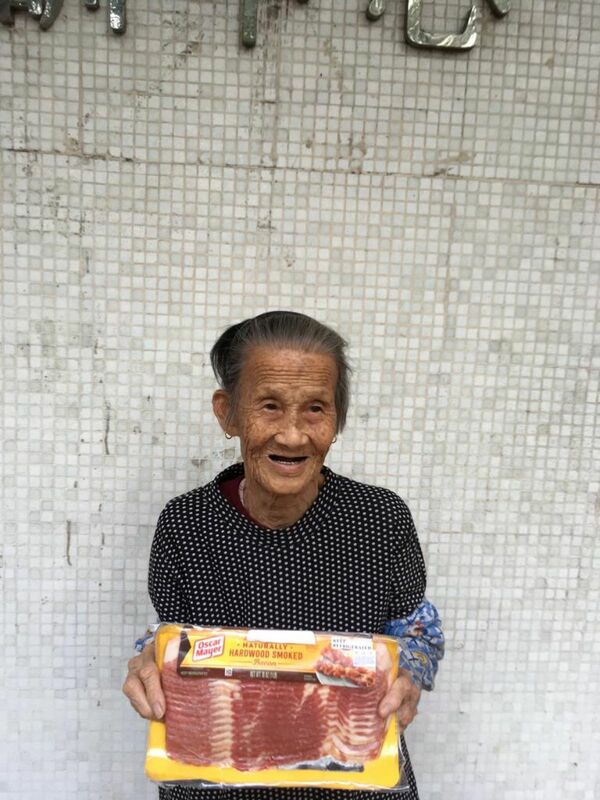 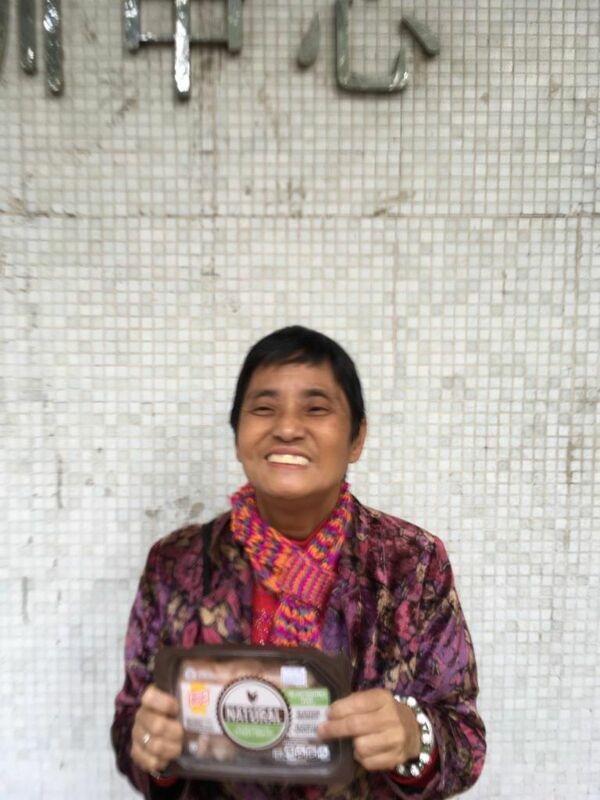 March 2019 - ETAK donates food products to New Life Psychiatric Rehabilitation Association. This non-governmental organization provides quality community-based recovery-orientated services for people in recovery of mental illness. 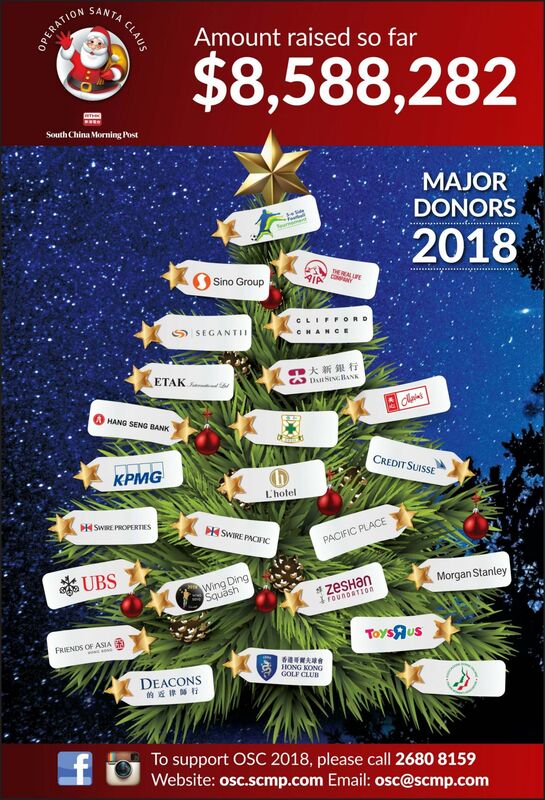 January 2019 – ETAK continues its support and commitment as a major donor for Operation Santa Claus (OSC). 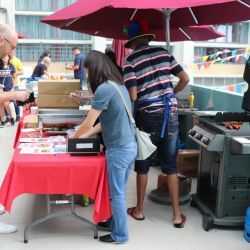 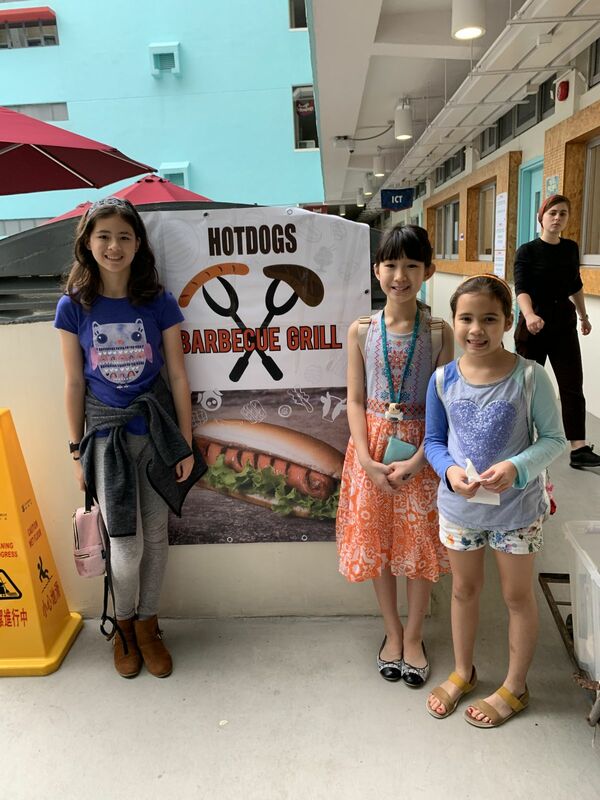 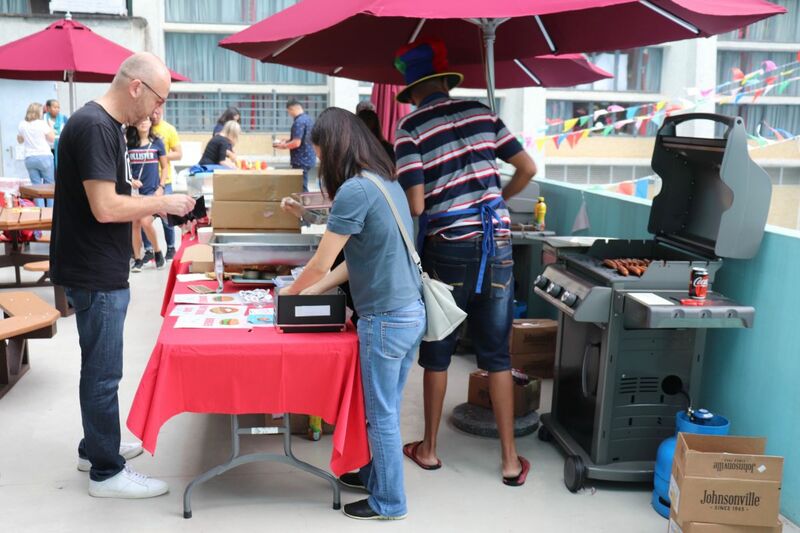 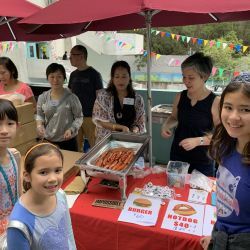 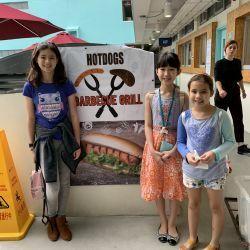 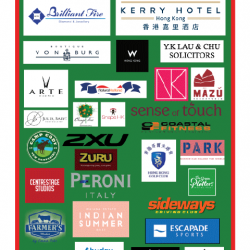 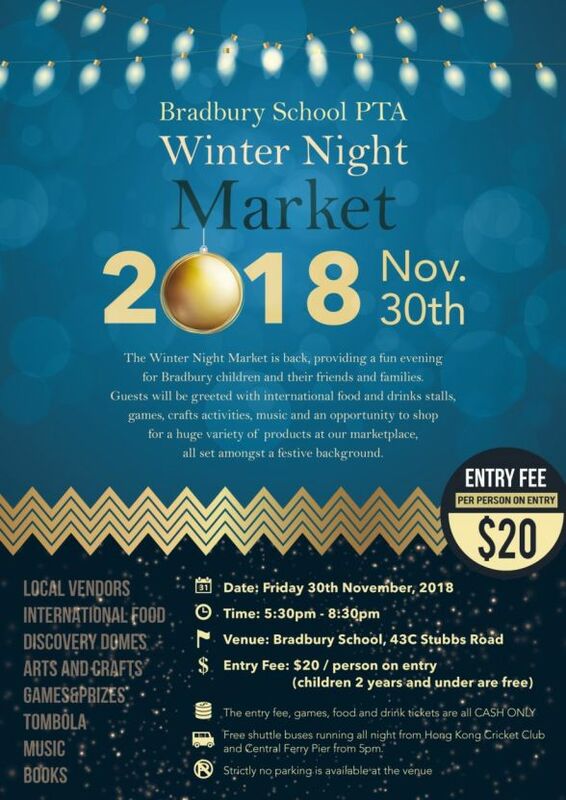 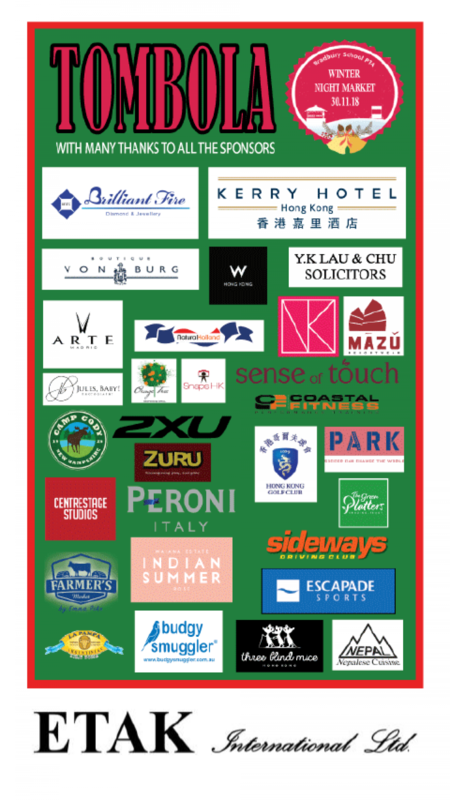 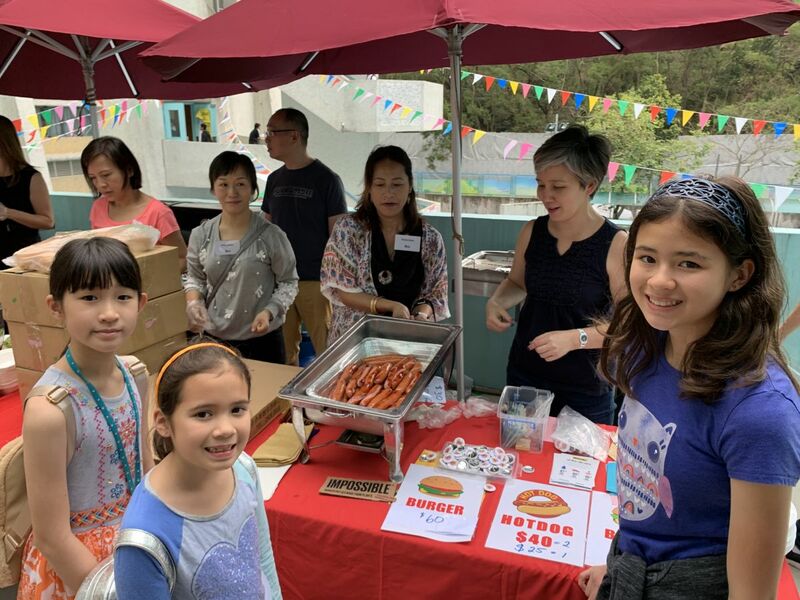 December 2018 - ETAK is a new sponsor for the ESF Bradbury School PTA Winter Night Market, providing sausages for the international food stalls. 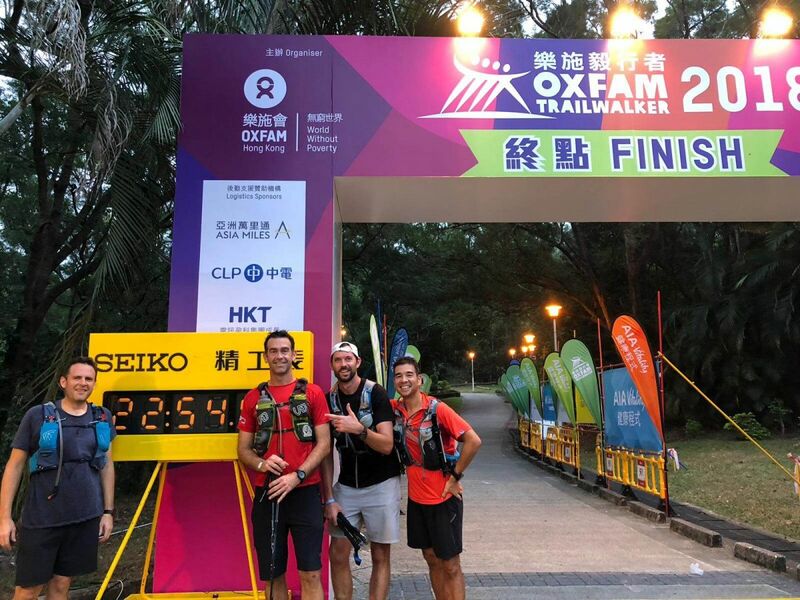 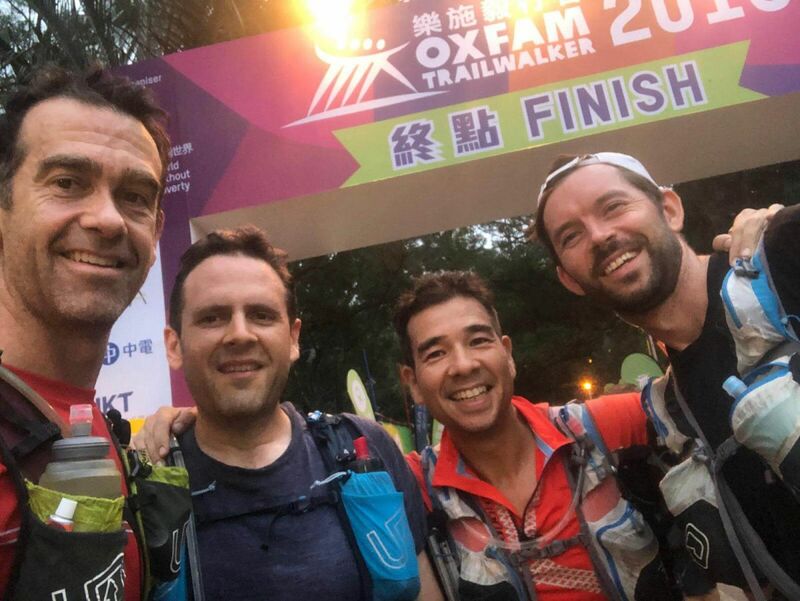 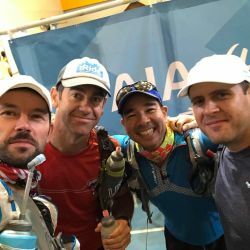 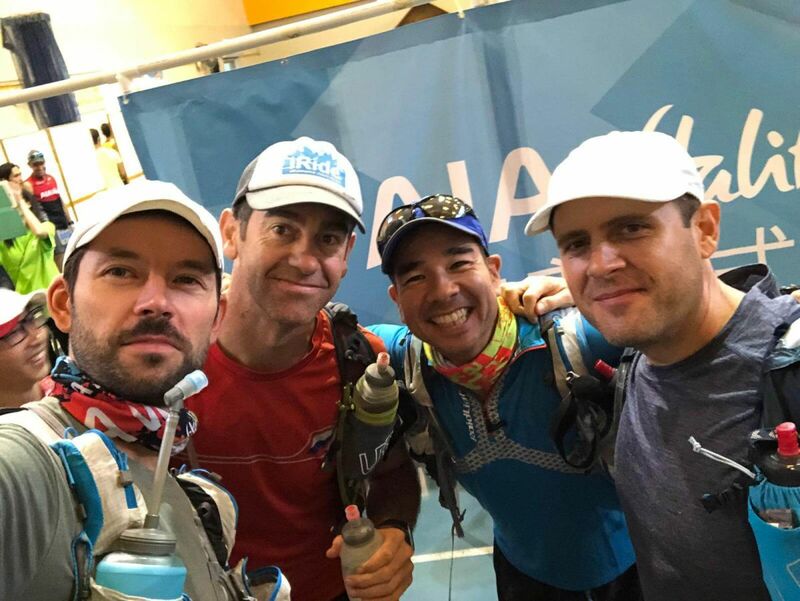 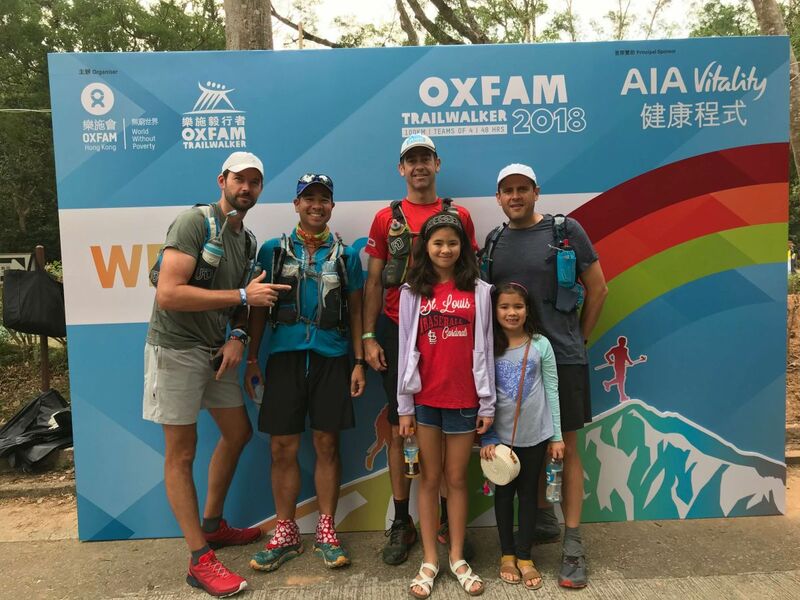 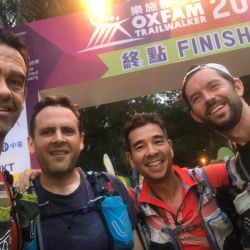 November 2018 – ETAK is a sponsor of the Bad Monkeys team for Oxfam Trailwalker. 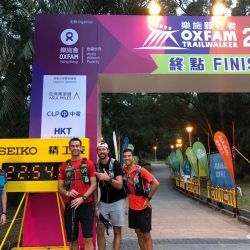 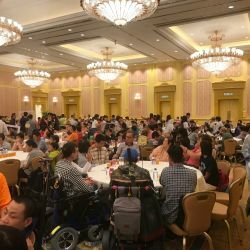 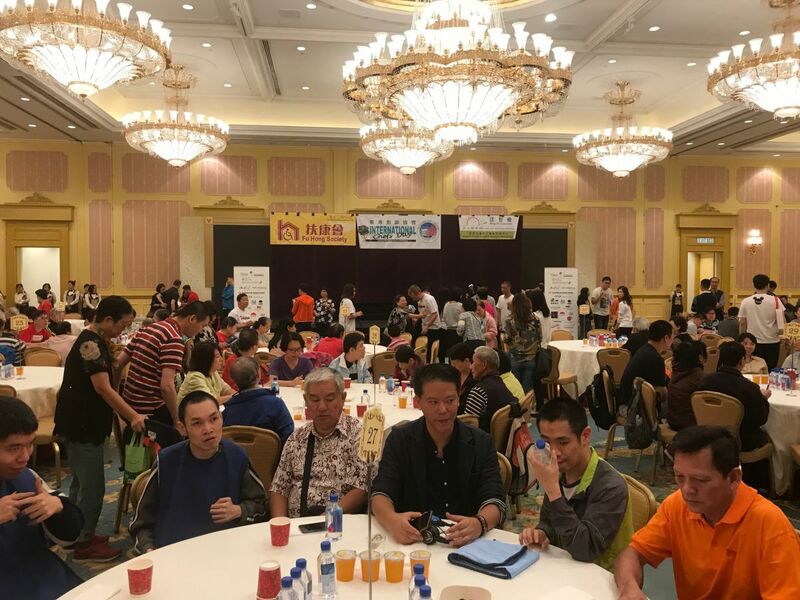 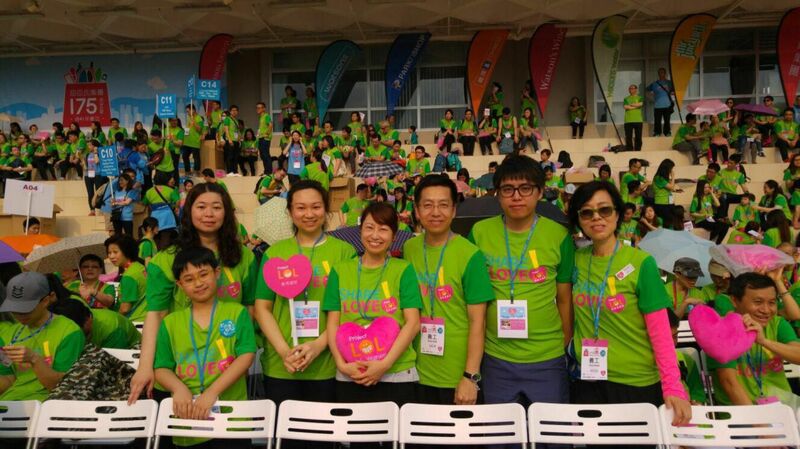 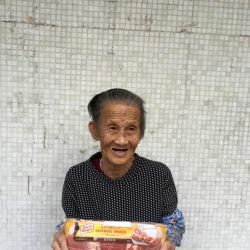 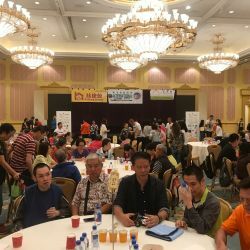 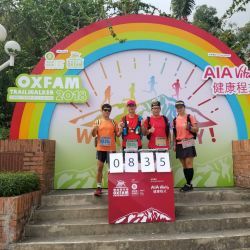 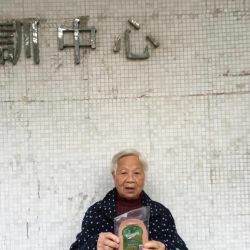 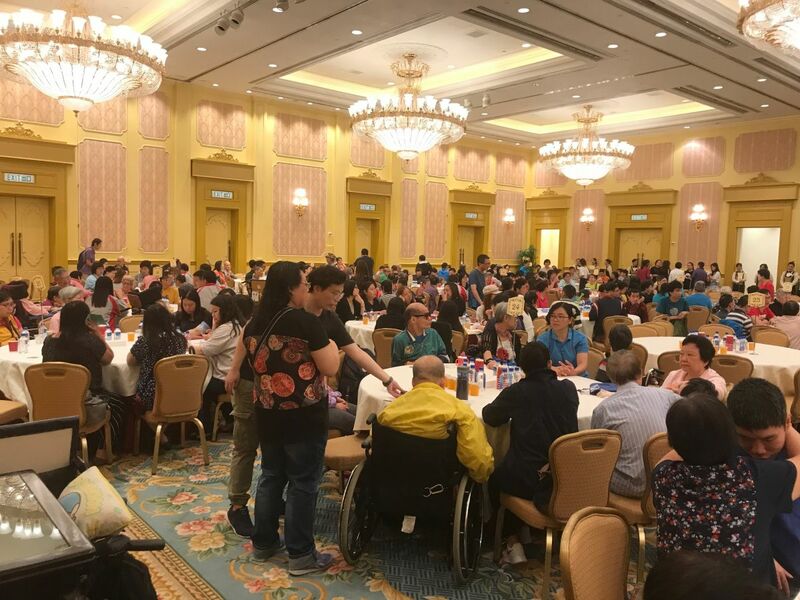 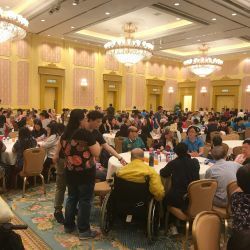 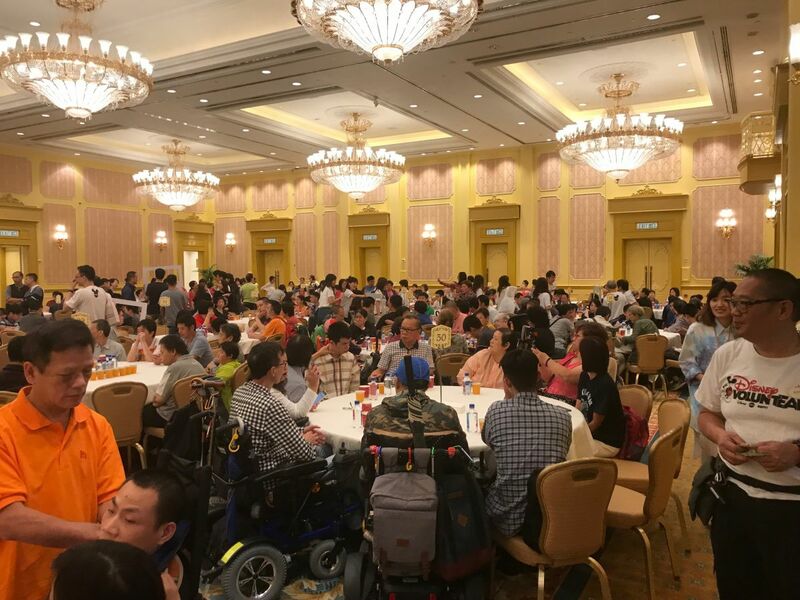 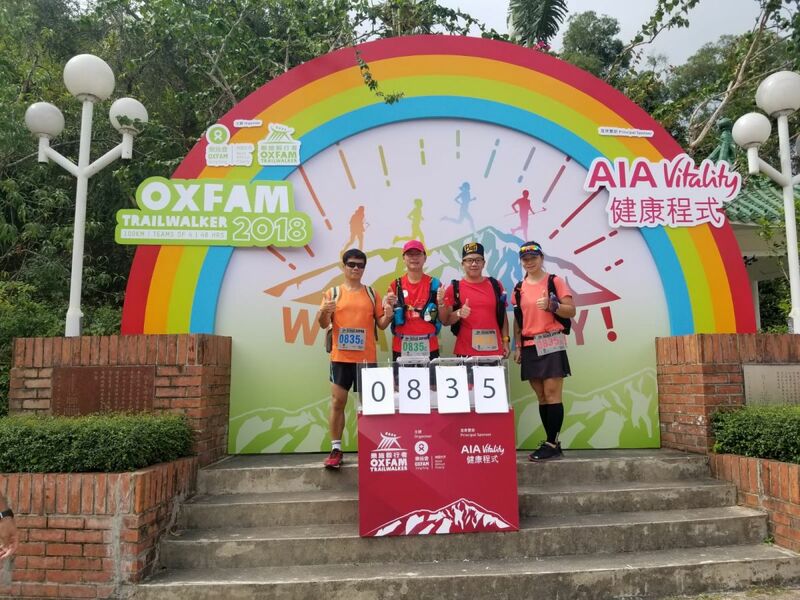 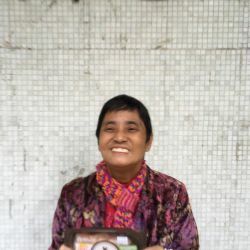 Funds raised support Oxfam’s various poverty alleviation and emergency relief projects in Africa and Asia, including Hong Kong and mainland China. 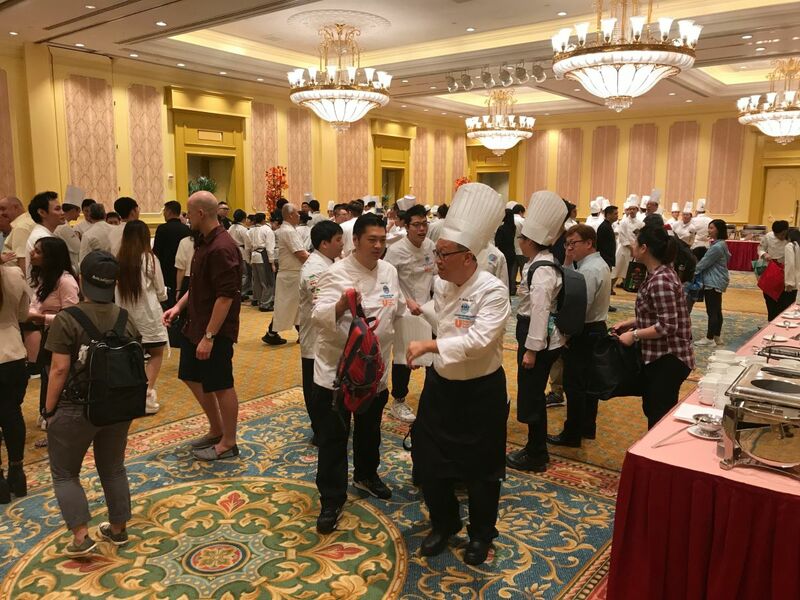 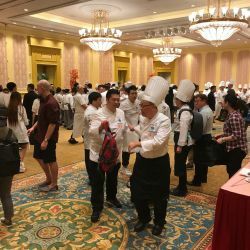 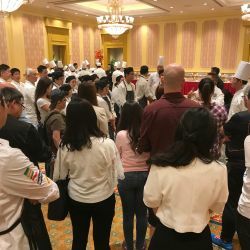 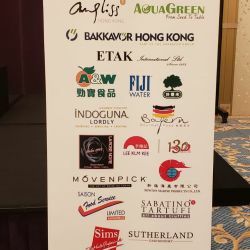 October 2018 - ETAK is a sponsor for the Hong Kong Chefs Association (HKCA) 15th International Chefs Day. 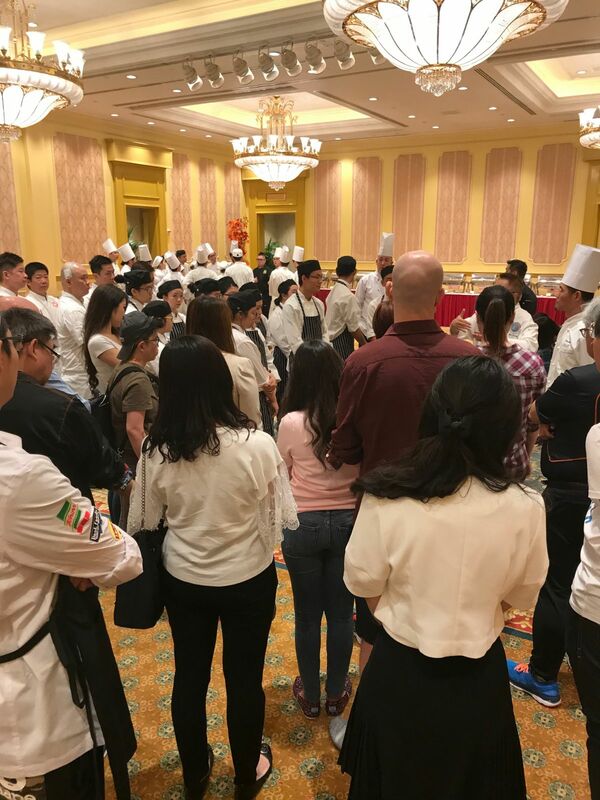 This event is for chefs to contribute and communicate with those less fortunate the experiences and challenges they face in their industry. 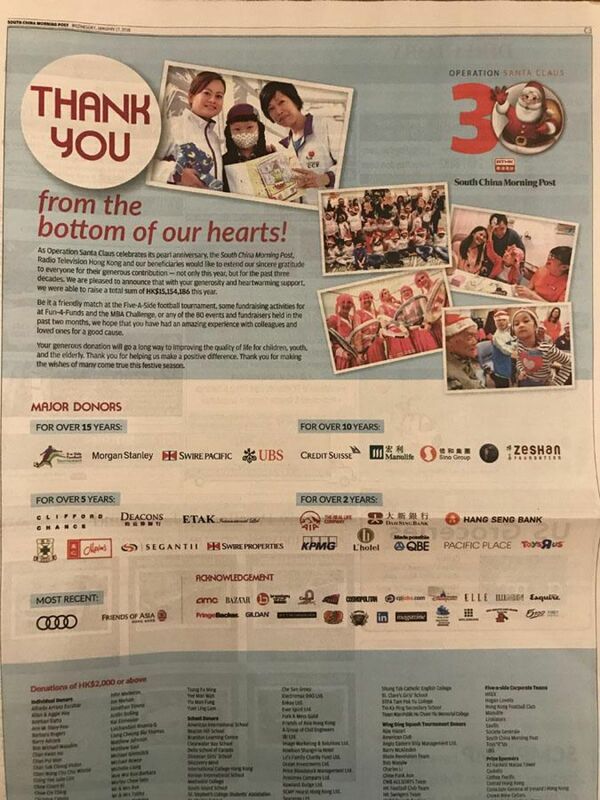 April 2018 - ETAK donates items for FoodLink's Little Chef Cooking Class. 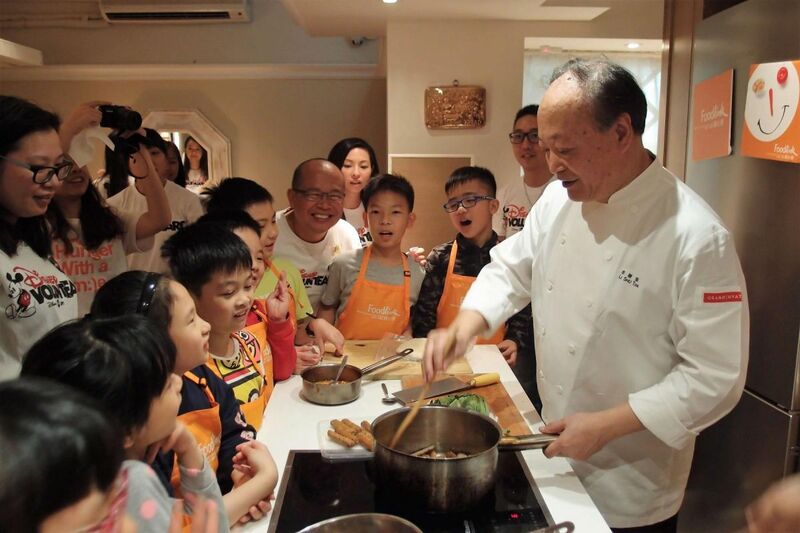 Chef Tim, Chinese Executive Chinese Chef from Grand Hyatt Hong Kong, teaches little chefs to recreate surplus food. January 2018 – ETAK is recognized as a major donor of over 5 years to Operation Santa Claus (OSC). 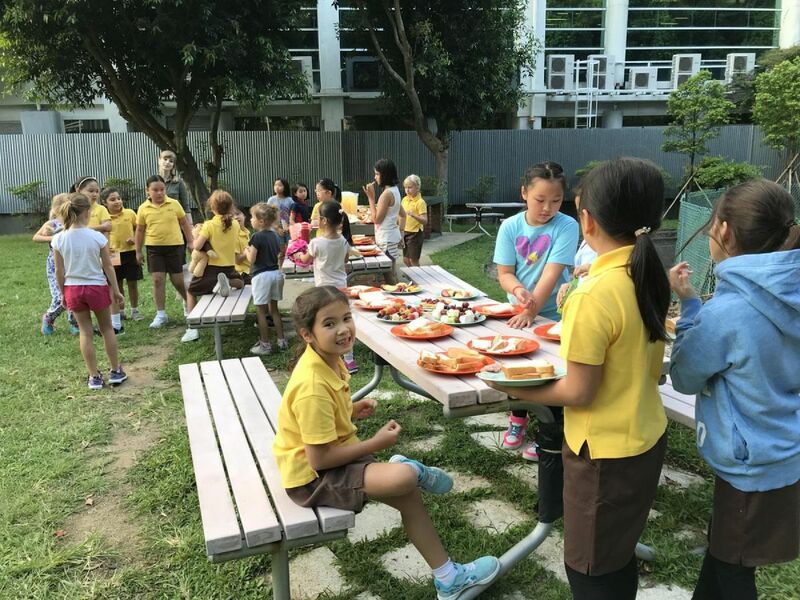 December 2017 – ETAK donates breakfast and lunch items to the Hong Kong Girl Guides Association (HKGGA) 1st Island Pack Brownies camp weekend at Sandilands Centre.